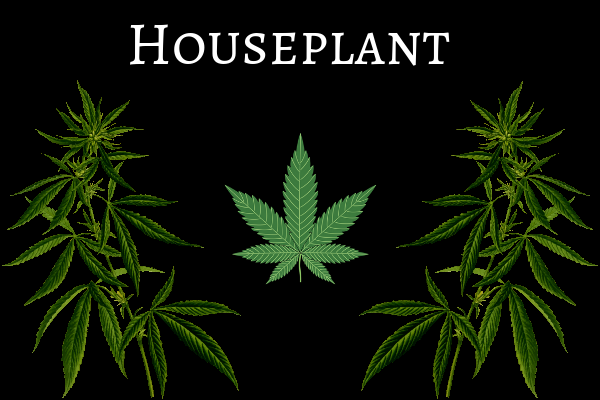 Seth Rogen along with Canadian screenwriter Evan Goldberg have hopped aboard the Pineapple Express and teamed up with Canopy Growth of Canada announcing the launch of a new cannabis brand called Houseplant. This is not a script for a new movie about insane cannabis strains, little green aliens, food that comes to life, or the end of the world. This is actually taking place and has been in the works for quite a while. Rogan and Goldberg have partnered with Canopy Growth who acquired 25% of the Toronto-based business Houseplant. Canopy has invested working capital, but no other financial information has been disclosed at this time. Seth Rogen and Evan Goldberg join a growing list of celebrities who have ventured into the cannabis business. Snoop Dogg, Martha Stewart, Willie Nelson, Whoopi Goldberg, Melissa Etheridge, Joe Montana, and many other iconic celebrities are embracing going green by venturing into the green sector of the emerging multi-billion-dollar legal cannabis industry. 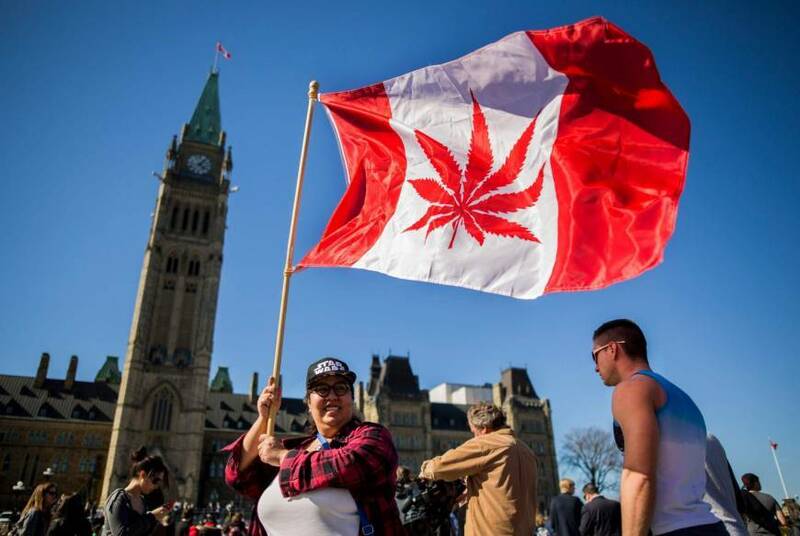 Collaboration between Seth Rogen and Canopy Growth should be a hit for Canadian cannabis consumers seeing how they are both Canadian born and rooted in the cannabis culture.